More classical than ambient , the first vol. 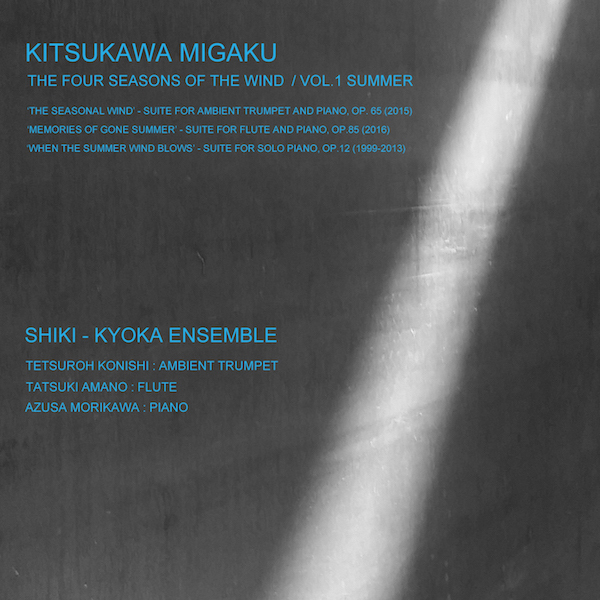 of the four seasons by talented composer Kitsukawa Migaku is beautifully played by the Shiki-Kyoka ensemble. The trumpet player is no other than Tetsuroh Konishi (see OJP001 and OJP002) who recorded various trumpet ambient works with quite a lot of different musicians. Typically Japanese in the phrasing of mood, this music is the perfect companion for this summer! 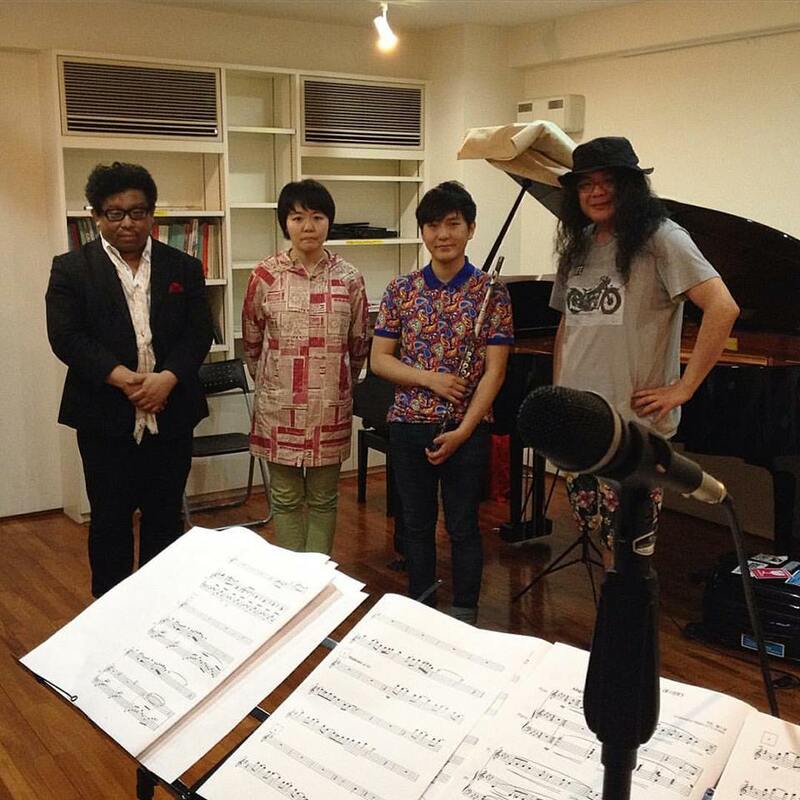 "With the Shiki-Kyoka Ensemble, we made my favorite Japanese scenery music. I did this anthology mainly on different summers while travelling in superb sceneries. This was simply my way to compose the memory of a person with his summer impression, the summer impression of ancient times of Japan. I composed three pieces: one for a trumpet and a piano, the second for a flute and a piano and the third jus for a solo piano. I hope I succeeded in the way that listening to the music you will all feel the breeze of a typical Japanese summer surrounding you softly". Digital release on the 5th of August 2016. 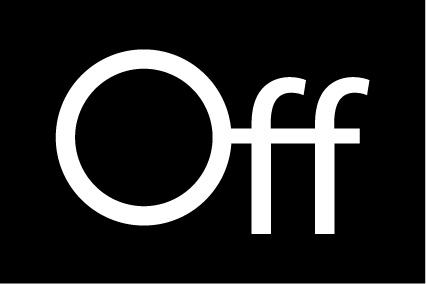 Another good review for Ryan Choi!